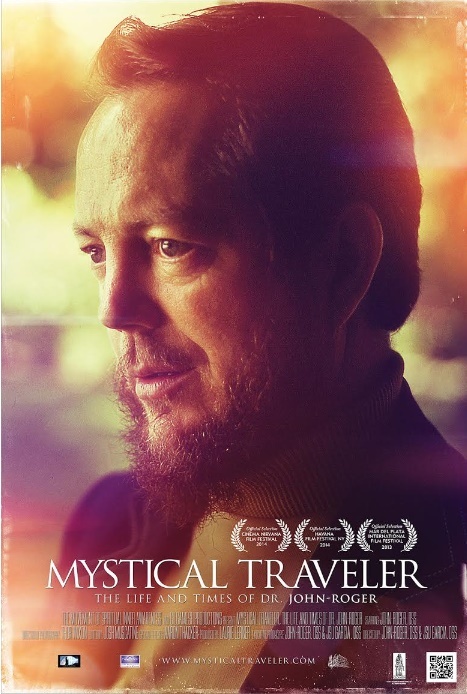 This inspiring documentary follows the life and times of Dr. John-Roger - NY Times #1 Bestselling Author and Spiritual Wayshower. From adolescence John-Roger was aware of much more than this physical level. This film follows his life from early childhood, through a near death experience in his early twenties and the anointing of the Mystical Traveler consciousness, followed by over 50 years of dedicated service to peace and spiritual upliftment worldwide. Breathtaking footage of pilgrimages through the Holy land and travels all across the globe, this visually stunning documentary will inspire and move you.